My family is not too fond of squash, so I don't cook it often. I, however, love it! 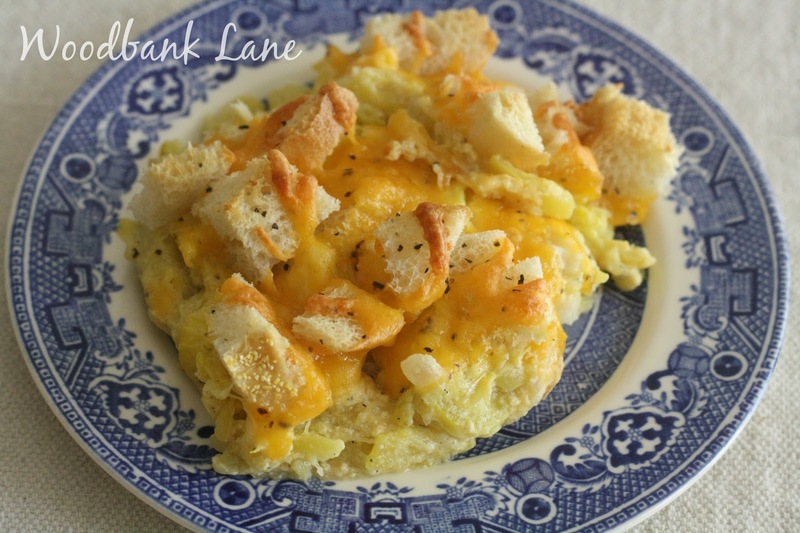 Today I'm sharing my favorite squash casserole recipe. I used six large squash, but I probably needed eight. Wash and slice squash. Put the squash, onions, butter, and bullion cubes in a stock pot. Add salt and pepper. Cover with cold water and bring to a boil. Reduce heat and simmer until squash is tender. Drain the water. 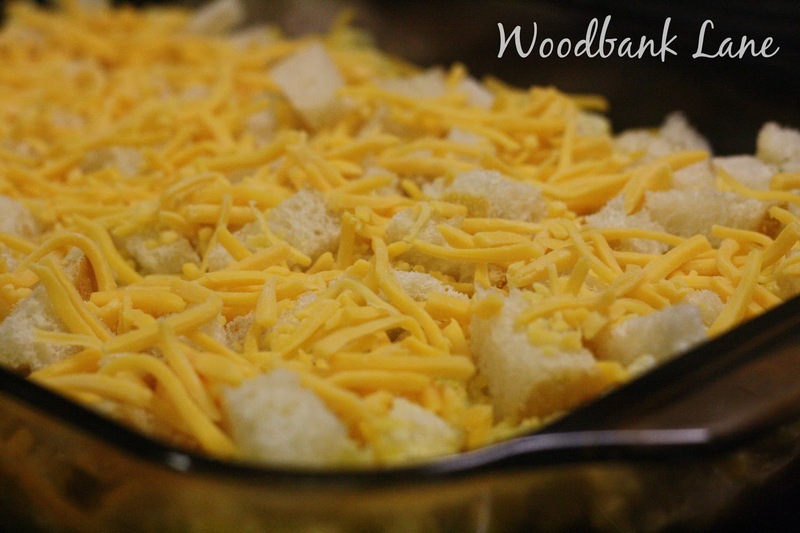 Mix well and put in a 13 X 9 baking dish. Put the remaining bread crumbs and cheese on top. Bake on 350 degrees until top begins to brown and the sides begin to bubble, about 20 minutes. I've linked up White Spray Paint's Thoughts on Home Thursday. Lots of inspiration for us on Laura's blog. Be sure to check it out. 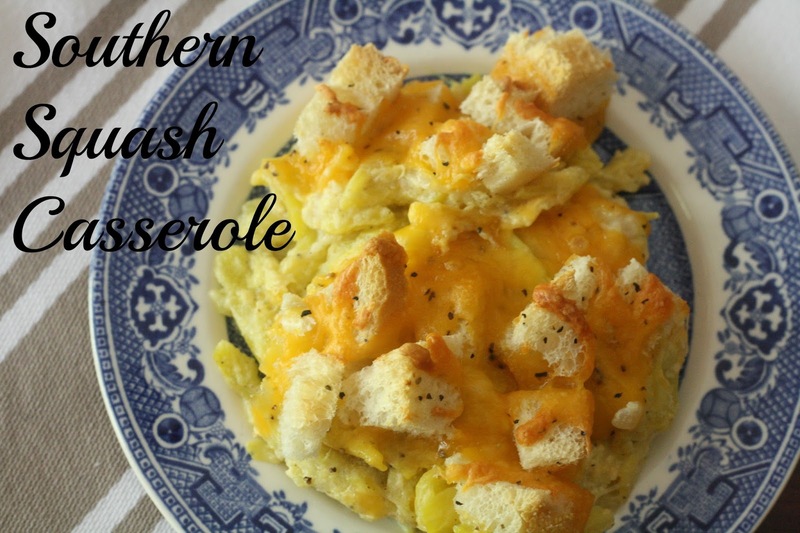 I love yellow squash and thank you for such a delicious recipe!